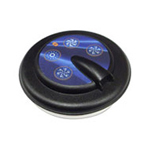 Spa remote controls provide the ease of use and flexibilty that modern hot tub owners demand. 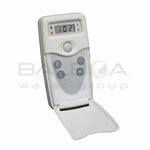 Make sure your experiance is as relaxing and spa like as possible by purchasing a Balboa spa remote control today. 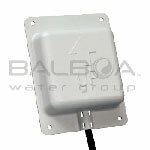 Please note that not all spa control systems support spa remote controls.